Your IT is our mission – we set it in motion for you. Our vision and innovative service guides you on your path to optimal IT infrastructure. Our solutions are as individual and complex as you require – and that’s exactly what leads to success. In addition to state-of-the-art technology, our clients value our IT experts’ performance. That’s how we’ve earned trust from large companies such as bellaflora Gartencenter, Caritas, Porsche Informatik, Raiffeisenverband, Stieglbrauerei and XXXlutz – as well as many small and medium-sized companies from Austria and neighboring countries. We work on that trust every single day. That mission never ends. In 2001, Salzburg-online and Tech-Consult merged. This gave birth to conova communications GmbH. Today, the Austrian IT service company is equally owned by Salzburg AG and the Salzburger Nachrichten. Everything moves at top speed in the digital world. Only the bold can be at the forefront of global competition. In 2013, conova received certification for leading international quality standards in information security for the very first time. We were re-examined in 2016 and passed successfully. What’s more, not only is the data center ISO-27001 certified, the underlying processes were also reviewed. 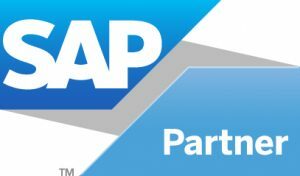 Since 2015, conova has been the first certified infrastructure provider for SAP solutions in Austria. This is an important seal of quality for all customers who rely on SAP solutions. The SAP SE certification confirms the high level of conova services in the area of infrastructure operations services. Recertification takes place every two years. 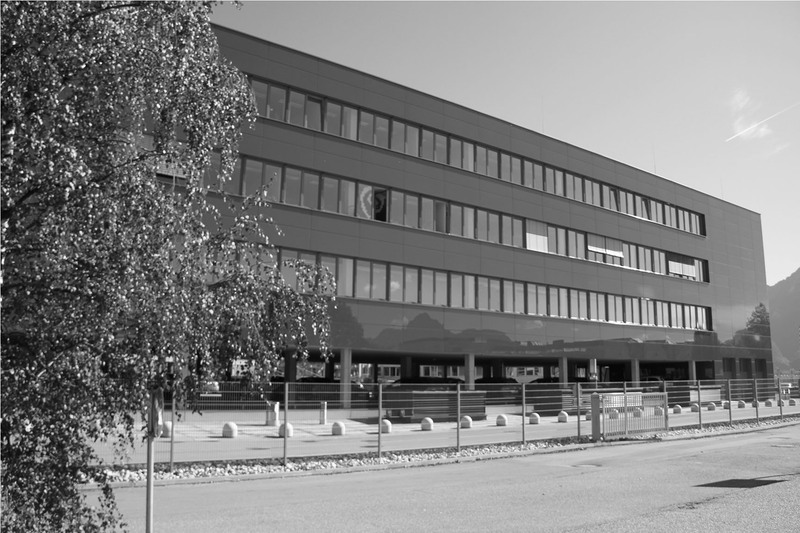 conova is the first data center in Austria to be CO₂ neutral. We take the waste heat from the servers and use it to heat our buildings. At the same time, rainwater is used as industrial water – for example in the sanitary facilities. 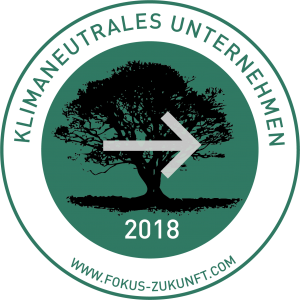 The remaining is compensated through purchasing climate protection certificates. Digital revolutions challenge companies in all sectors. We, too, are constantly reinventing ourselves: We expand our view and develop new business areas together with our strategic partners. Why conova? Just ask our many satisfied customers. They know exactly what they want. Let our references speak for themselves and convince you of our solution-orientation as well as our strengths in the provision of modern data center space, highly available cloud resources and the acquisition of critical managed services.